The StartWrite/NAC® software is a supplement to the workbooks. 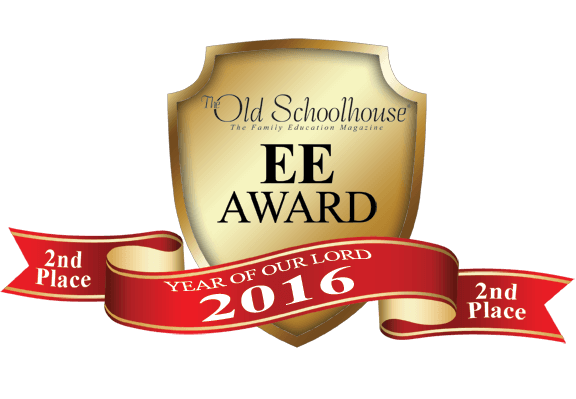 It helps teachers, homeschoolers, and parents create handwriting lessons quickly and easily. StartWrite® saves hours in lesson preparation time, while creating fun, meaningful worksheets. 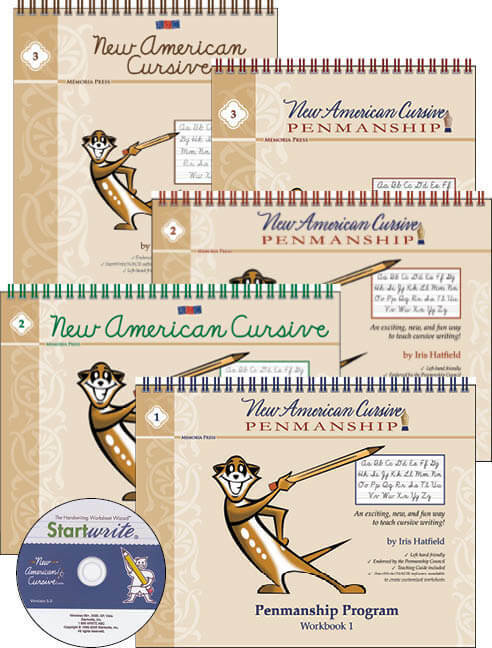 We are excited to make Startwrite® available to everyone who wants to teach the New American Cursive® to his or her child or student. 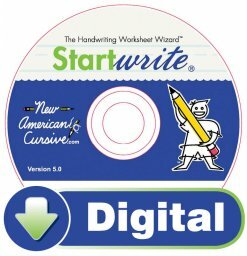 StartWrite/NAC® allows you to create your own handwriting lessons, tailored specifically to your child or student’s needs, interests, and skill levels. With the StartWrite/NAC® Handwriting Worksheet Wizard you can integrate handwriting practice with any subject. 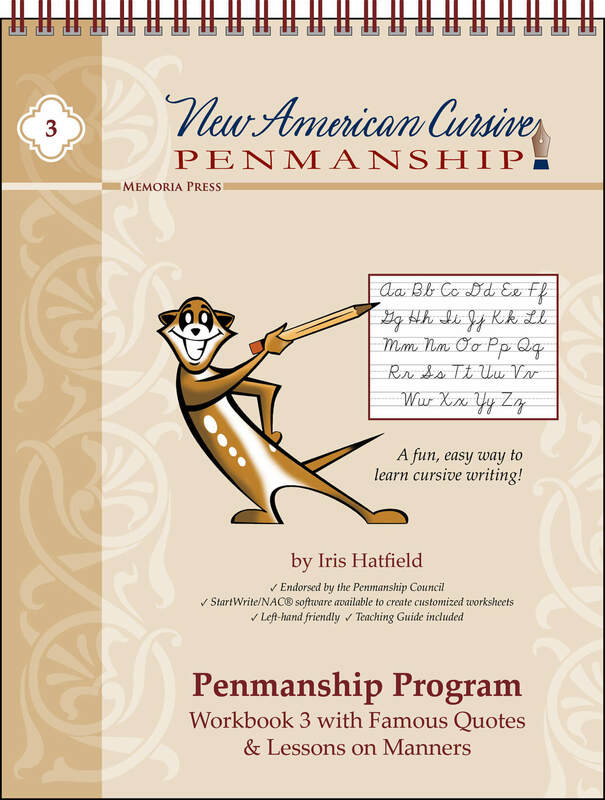 Your students can learn cursive handwriting while studying other subjects! Startwrite/NAC® is a simple word processor; your lesson preparation time is determined only by how fast you can type! Note: Currently not available for Mac OS. Check out this Pychology Today article on the Biological and Psychology Benefits of Learning Cursive! 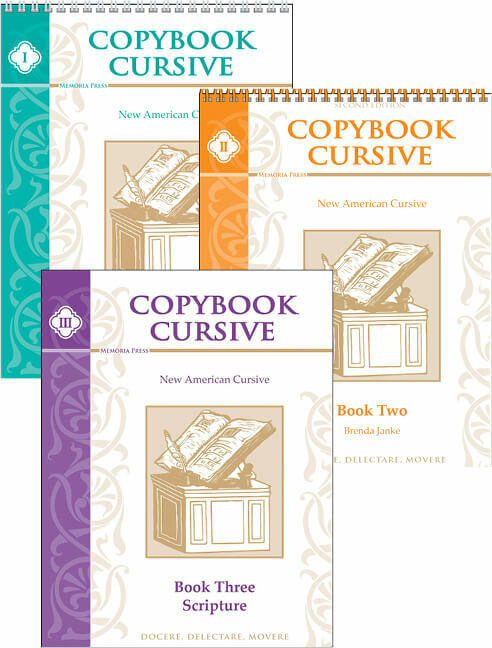 We use New American Cursive 1 in Level 2 of our special-needs curriculum package, Simply Classical. 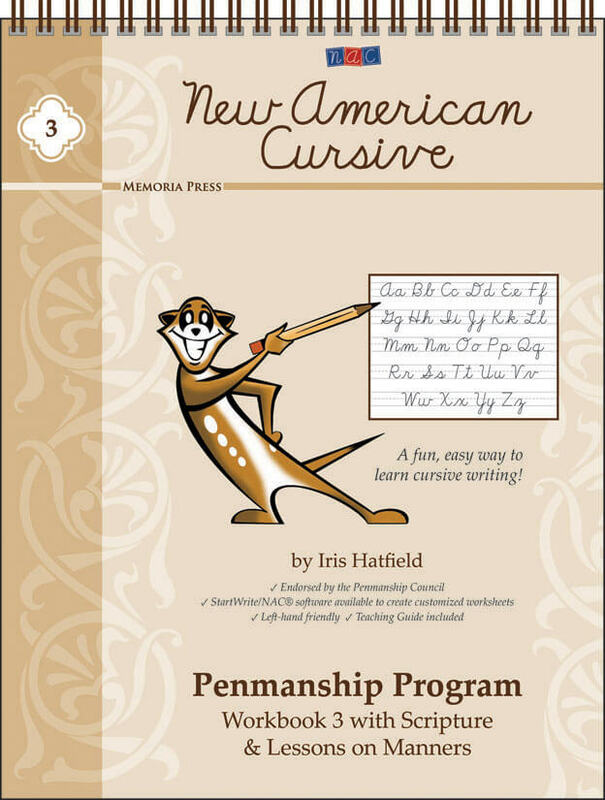 Need Lesson Plans for New American Cursive? Best program to teach your student cursive…I love this and have used it for 2 kids, and getting ready to use it with a 3rd this year. We are currently on the 3rd book in this curriculum and I could not be more pleased with the results of my 3rd graders penmanship! 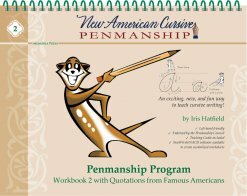 I love that the lessons are simple and easy to understand, relate to the grade level curriculum, and has led my daughter to prefer to write in cursive. Thank you MP for providing this option!